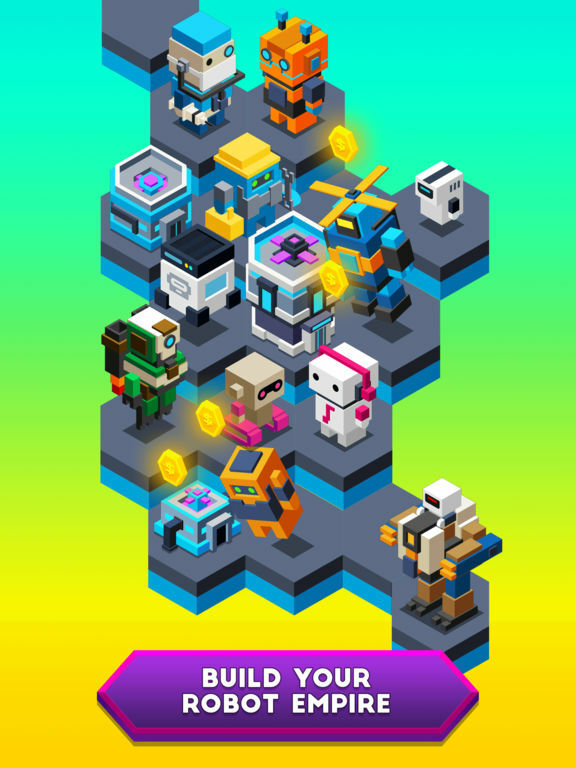 Build Your Robot Empire! 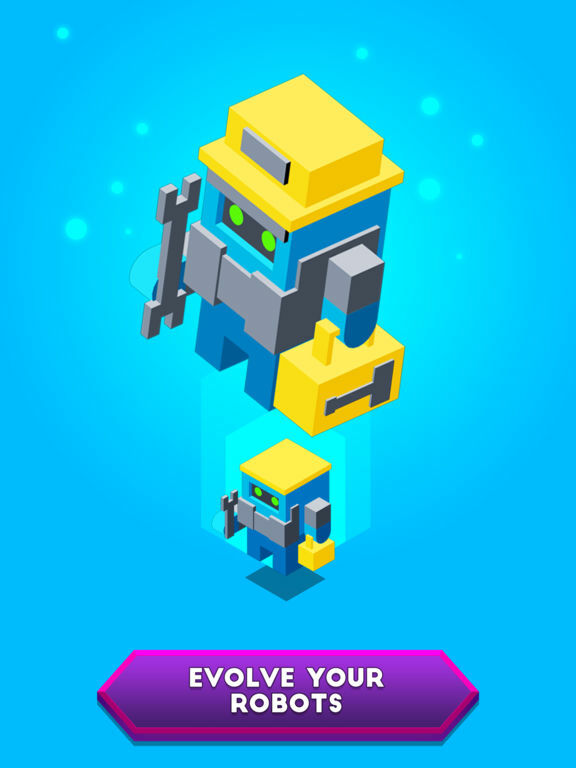 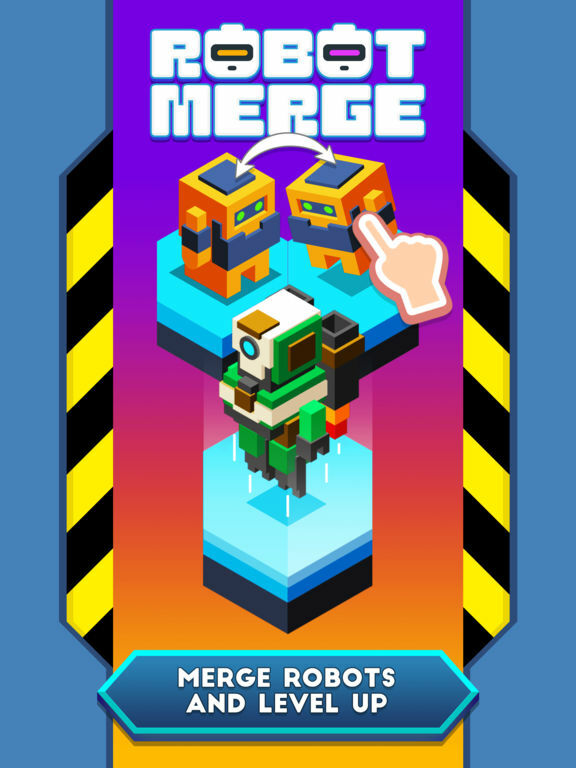 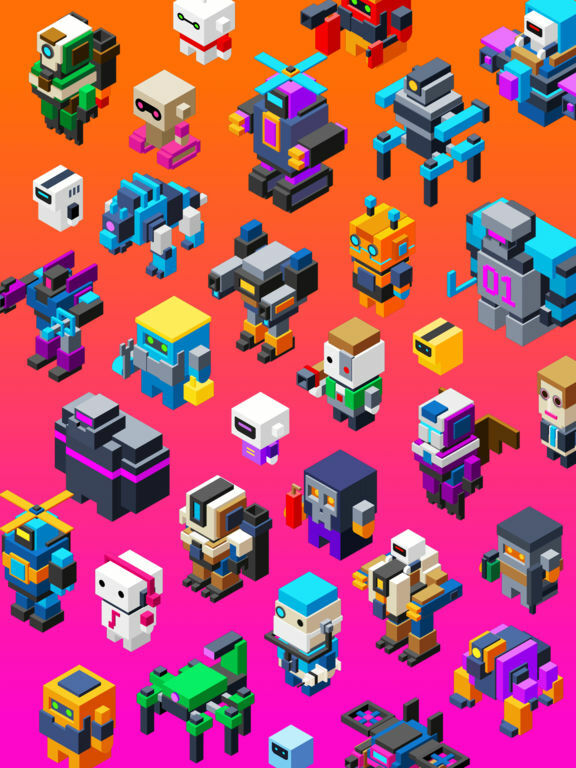 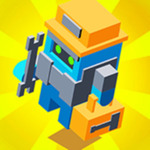 Drag identical robots together to discover 60 unique machines and upgrade your buildings in this highly addictive game! 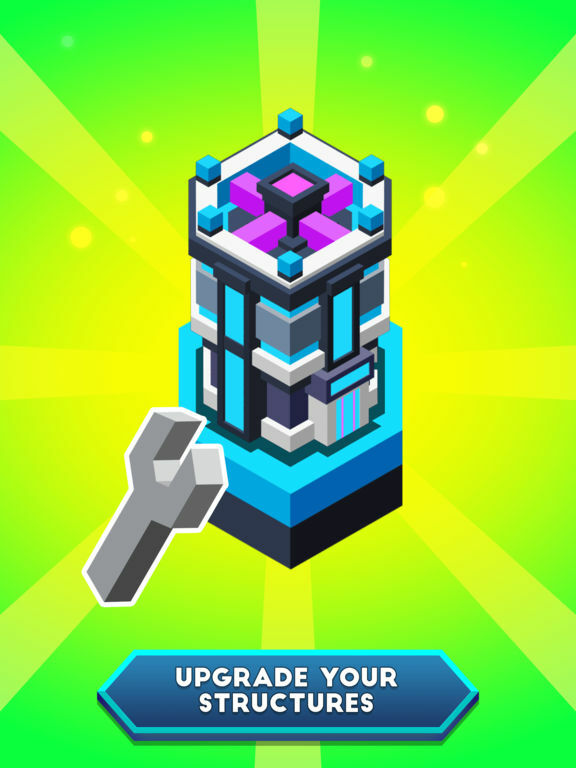 Earns coins and expand your world!